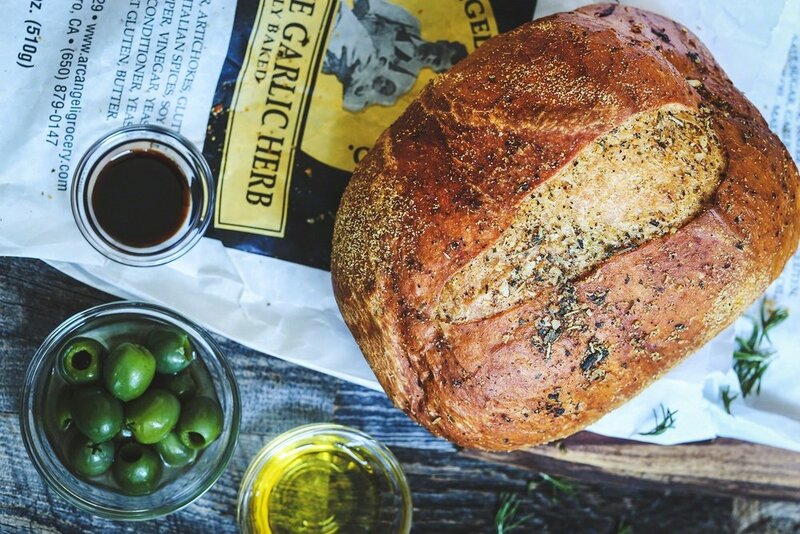 We're the bakery with the Garlic Herb & Artichoke Bread. 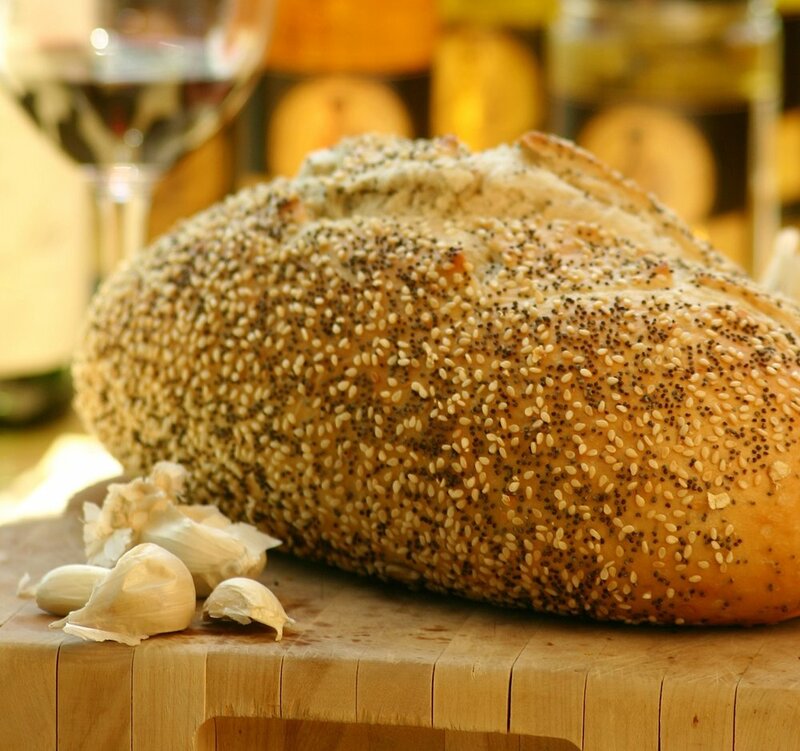 Founded in 1929 by Sante Arcangeli, this family run bakery has continued his legacy until today. Find us in historic Pescadero, California; a beautiful coastal town two miles off Highway 1 between San Francisco and Santa Cruz. 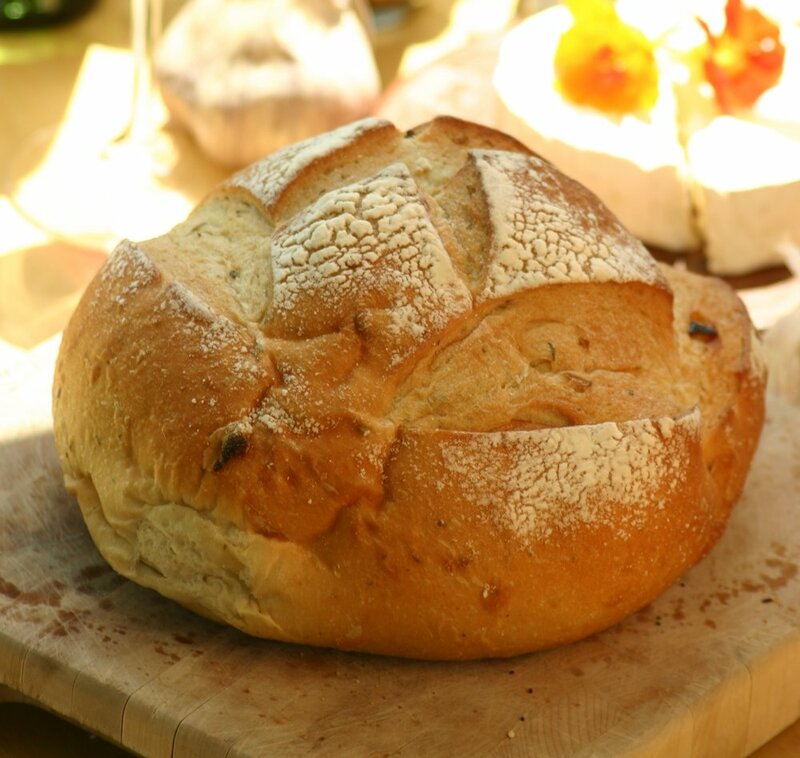 We have a unique selection of mouthwatering Italian and French-style breads - from Garlic to Artichoke to Sourdough - and a curated selection of gourmet food, pasta sauces, salsas, cheese, local wine, and more. Take a drive along the Northern California coast and visit us in person in Pescadero. 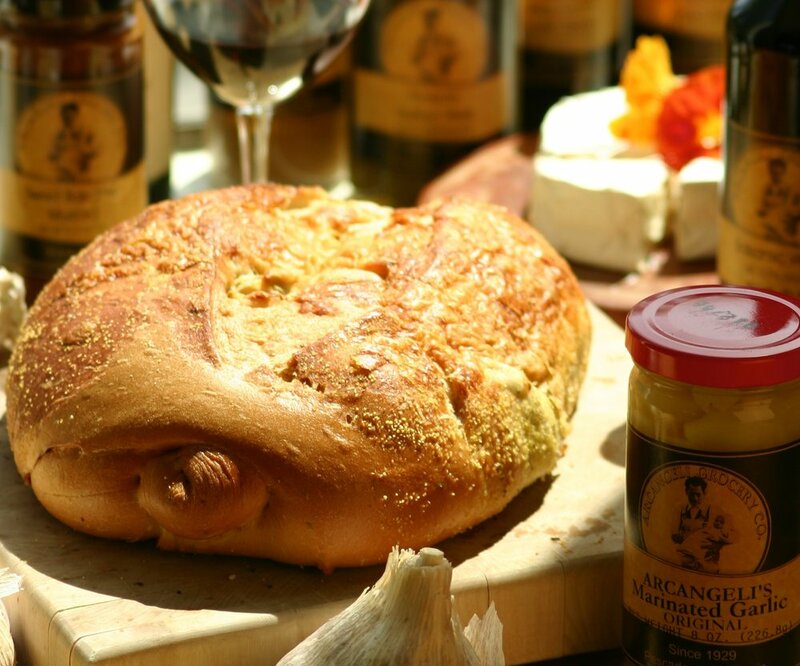 If you are not local - step inside our online gourmet store.